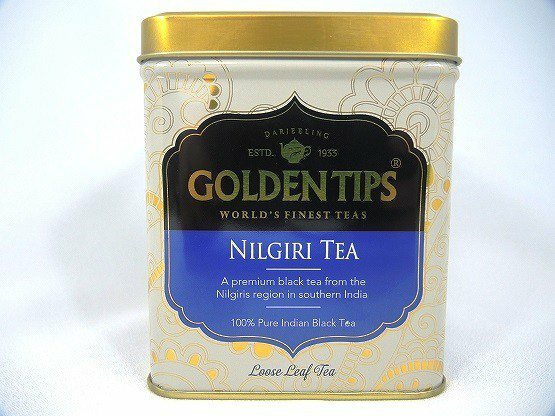 This high-grown full leaf black tea comes from the lush estates of the Nilgiris in southern India. 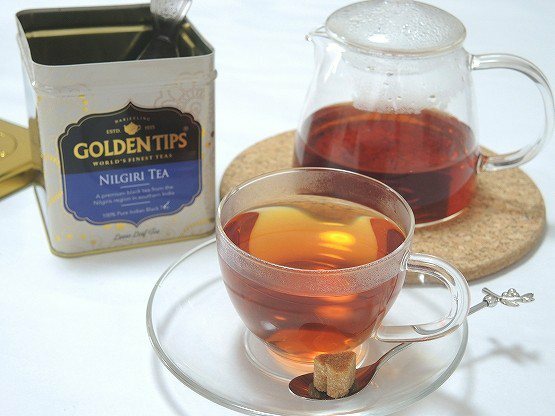 The tea is characteristic of a light & brisk flavour, a bright liquor in the cup with a subtle & distinct aftertaste. 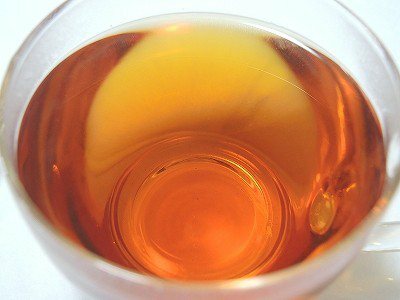 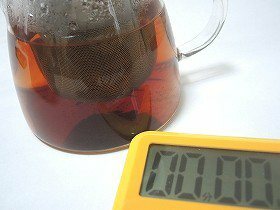 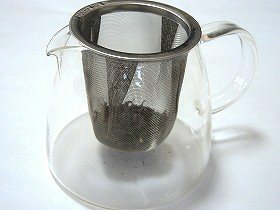 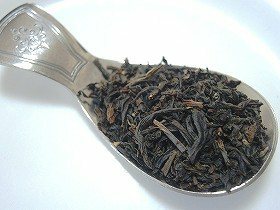 How to prepare a perfect cup to tea? 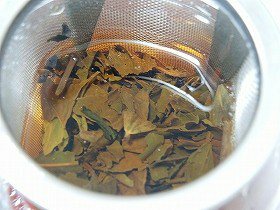 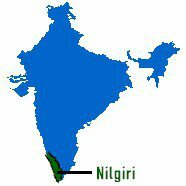 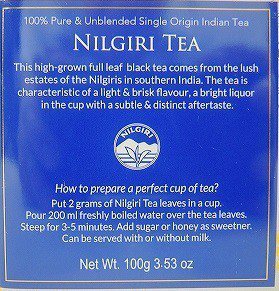 Put 2 grams of Nilgiri Tea leaves in a cup. 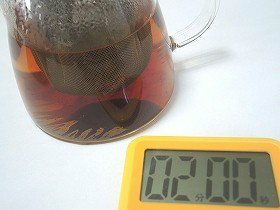 Pour 200ml freshly boiled water over the tea leaves. 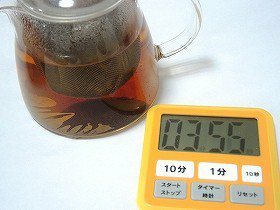 Steep for 3-5 minutes. 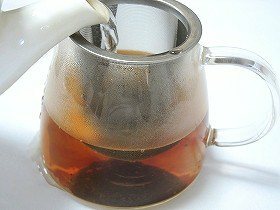 Add sugar or honey as sweetner. 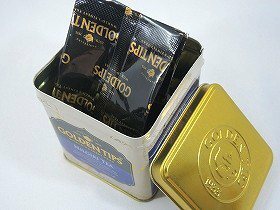 Can be served with or without milk. 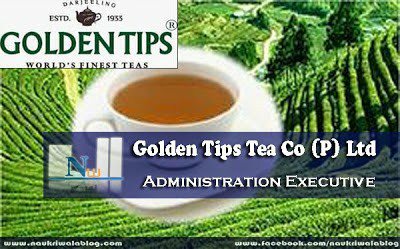 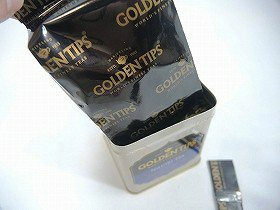 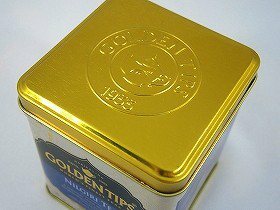 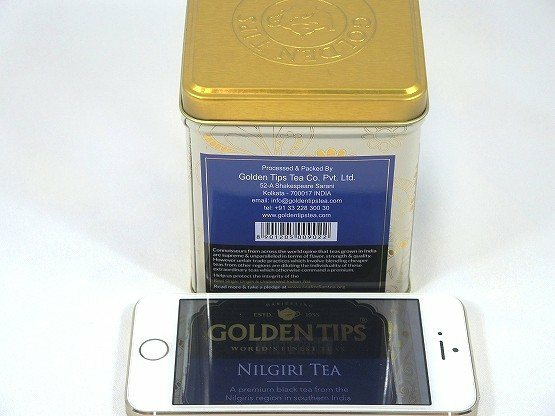 メーカー Golden Tips Tea Co. Pvt. 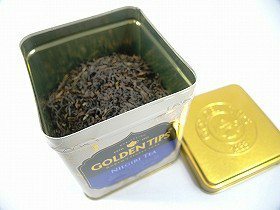 Ltd.
Golden Tips Tea was established with a mission to epitomise the art of drinking gourmet teas and an endeavour to make available the luxury of pure & unblended single origin Indian teas to connoisseurs across the globe. 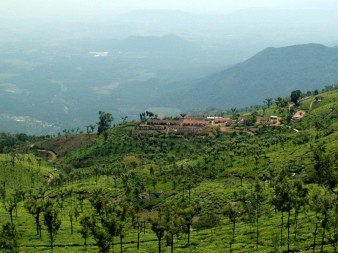 With a commitment to serve only the finest & freshest picks, each tea is selected with precision and packed at source within days of their harvest. 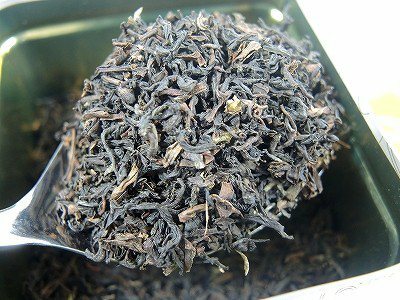 Our expert team of tasters & master blenders navigate to assess each tea tasting over 4000 cups a week to select those from the prime tea growing season which are destined to bear the Golden Tips stamp. 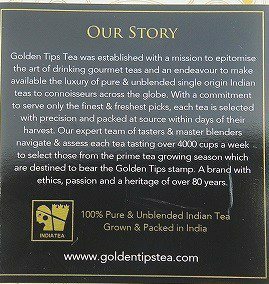 A brand with ethics, passion and a heritage of over 80 years.